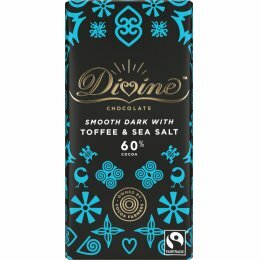 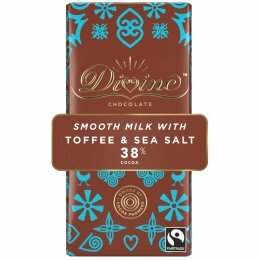 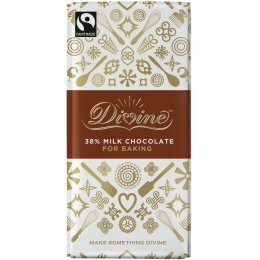 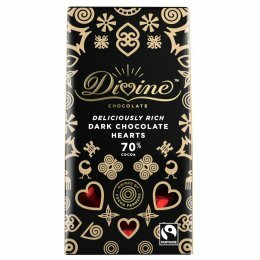 The Fairtrade Mark is a consumer label which appears on products as an independent guarantee that disadvantaged producers are getting a better deal. 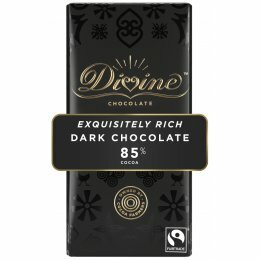 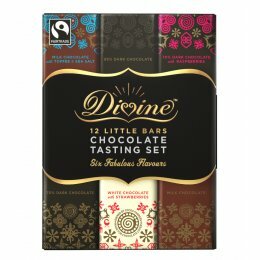 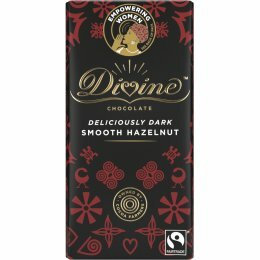 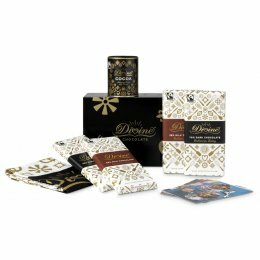 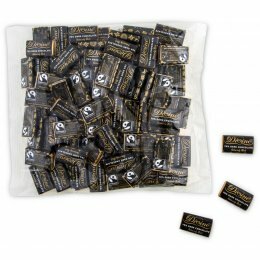 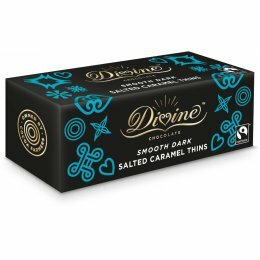 For a product to display the Fairtrade Mark it must meet international Fairtrade Standards, set by The Fairtrade Labelling Organisations International (FLO), for environmental, labour, and development factors. 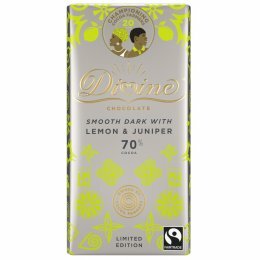 You can be confident that in buying Fairtrade a fair price has been paid for the goods, and a premium beyond this which allows the producers to cover the cost of production and plough money back into their communities in the form of social, economic, or environmental projects.